I'm 59. 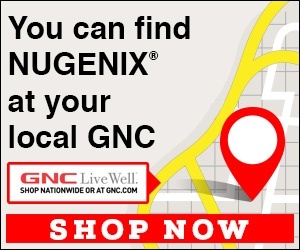 I've taken mostly Nugenix testing booster for 6 months with ultimate for a couple in between. Then went off for all two months. Was a great way to find out how much energy and benefits the products really give. I'll not stop again. Need it to kick out home improvement jobs. 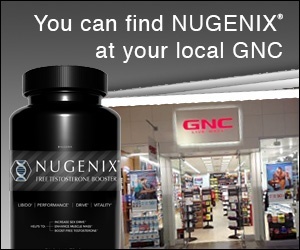 Nugenix - Helpful, resolved problem. Very helpful with my situation and got it resolved my issue fast and easy. They worked with me to refund, and improved my timeline when the ship new bottle. Couldn't be happier.